Lincoln Rhyme was once a brilliant criminologist, a genius in the field of forensics—until an accident left him physically and emotionally shattered. But now a diabolical killer is challenging Rhyme to a terrifying and ingenious duel of wits. 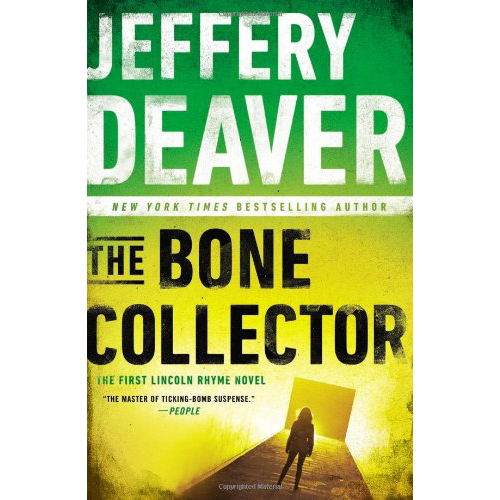 With police detective Amelia Sachs by his side, Rhyme must follow a labyrinth of clues that reaches back to a dark chapter in New York City’s past—and reach further into the darkness of the mind of a madman who won’t stop until he has stripped life down to the bone.